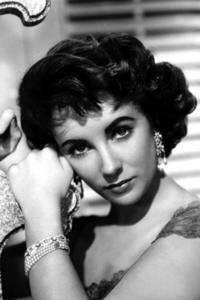 Elizabeth Taylor in "Suddenly Last Summer"
Elizabeth Taylor in "National Velvet"
Elizabeth Taylor in "Night Watch"
Elizabeth Taylor at the House Of Taylor Jewelry Inc in California. 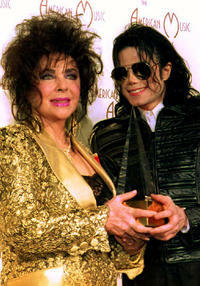 Elizabeth Taylor and Michael Jackson at the American Music Awards California. 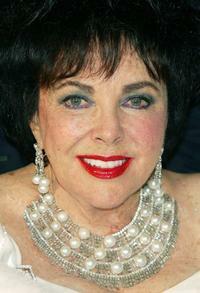 Elizabeth Taylor at the fine jewelry auction to benefit the American Foundation for AIDS Research. 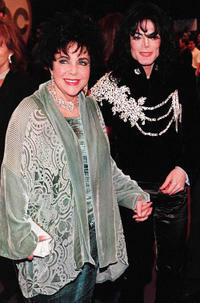 Elizabeth Taylor and Michael Jackson at the "Happy Birthday Elizabeth - A Celebration of Life" during the star-studded Event. 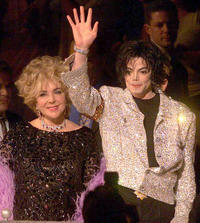 Elizabeth Taylor and Michael Jackson at the Michael Jacksons 30th Anniversary celebration in New York. 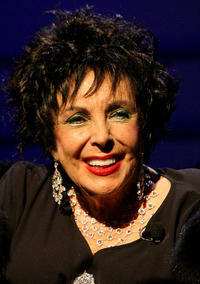 Elizabeth Taylor at the Benefit Performance of A.R. 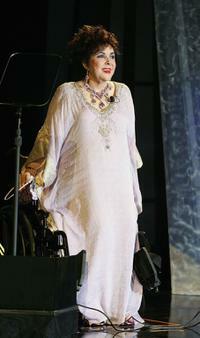 Gurney's "Love Letters." 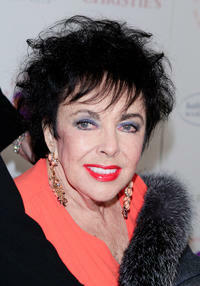 Elizabeth Taylor at the 13th Annual Elton John Aids Foundation Academy Awards Viewing party. 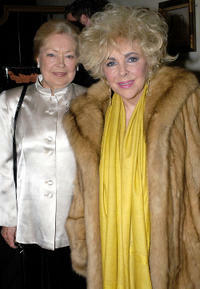 Dr. Mathilde Krim and Elizabeth Taylor at the private dinner in California. 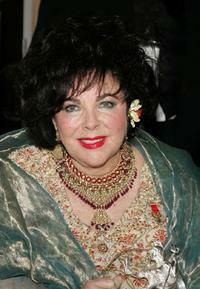 Elizabeth Taylor at the reception to benefit the American Foundation for Aids Research. 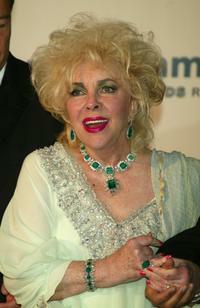 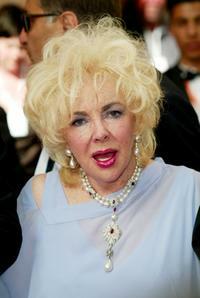 Elizabeth Taylor at the Macy's Passport 2008 Gala in California. 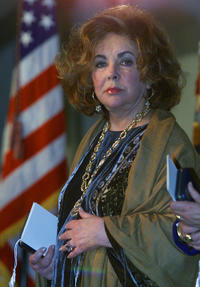 Elizabeth Taylor at the Bill Clinton Presents Presidential Citizens Medal Awards. 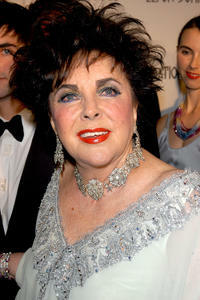 Elizabeth Taylor at the amFar (American Foundation for Aids Research) benefit party. 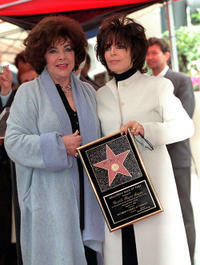 Elizabeth Taylor and Carole Bayer Sager at the Sager's ceremony in California. 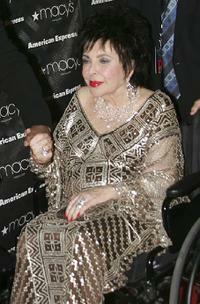 Elizabeth Taylor at the Macy's Passport 2006 Gala and Fashion show. 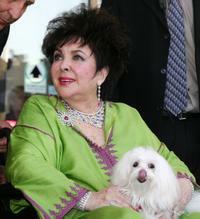 Elizabeth Taylor at the CNN building after appearing on "Larry King Live". 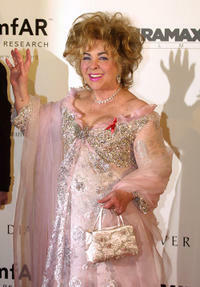 Elizabeth Taylor at the 56th International Cannes Film Festival for the AmfAR Charity Event. 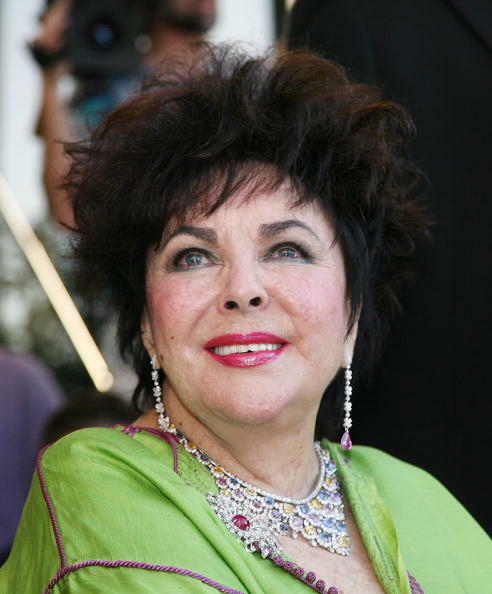 Elizabeth Taylor at the 56th International Cannes Film Festival for the screening of "Giant". 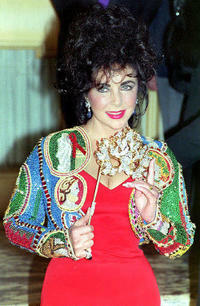 Elizabeth Taylor at the 14th Annual Britannia Awards. 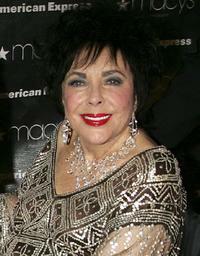 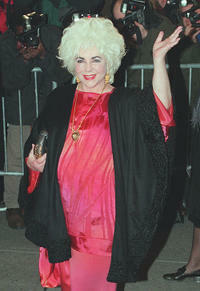 Elizabeth Taylor at 25th Anniversary of Macy's Passport. 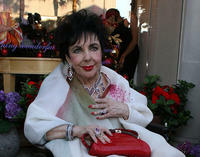 Elizabeth Taylor at her 75th birthday party.